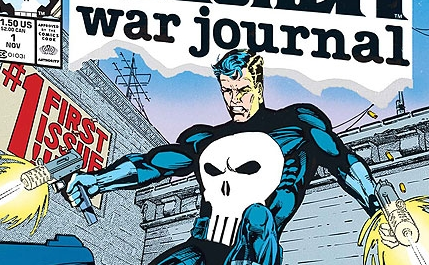 Okay, so you've had a chance to see Jon Bernthal play the merciless Frank Castle / The Punisher on Marvel's Daredevil. 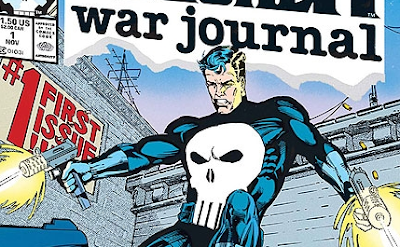 Now get up to speed on the deadly vigilante's must-read comic book appearances, going all the way back to his debut in 1974. Thanks to Marvel for the "best of" list. Check it out below.